There’s still time to send us your Semester 2 Resource Lists! The Library Learning Services team has a bit more time to work on lists before the end of the year (Leganto has really helped us speed through our work! )… So, if you missed the deadline, but would like a resource list for Semester 2, please get in touch by Friday 1st December. If you would like the Library to build your Semester 2 Resource List, please send your annotated list with a completed coversheet to library.learning@ed.ac.uk. We’ll start working on it and try to get books purchased and chapters scanned before the start of term. Alternatively, you can create your list yourself and use ‘Send to library’ to request a review. This entry was posted in Uncategorized on November 27, 2017 by Louise Dutnell. 1. New! 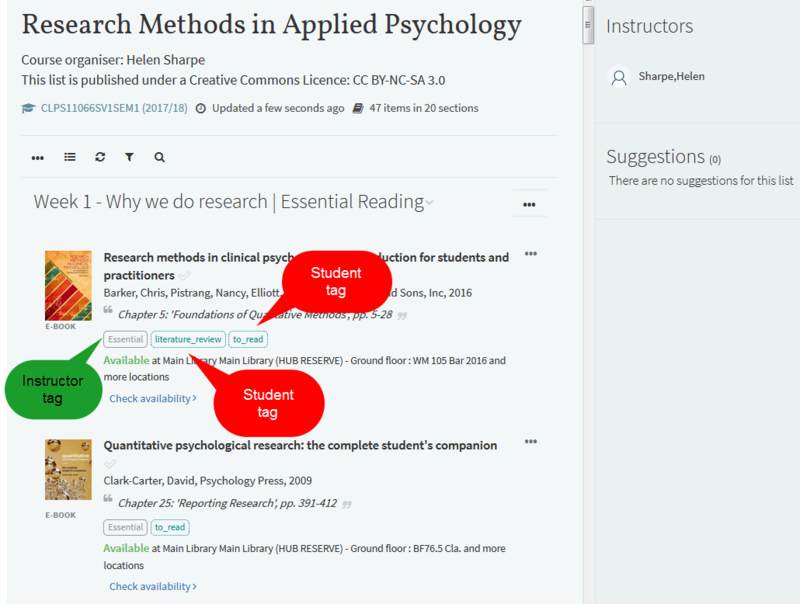 Students can add their own tags to citations – these tags are visible only to the student. 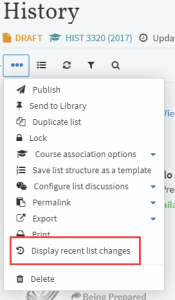 Students can filter lists using their own tags or the tags added by instructors. 2. Fixed! When you access a list via Learn, you’ll be prompted to open Resource Lists in a new tab if your browser blocks pop ups. No more error messages! 4. New! Course dates will display both start and end dates. 5. Fixed! Cite it! 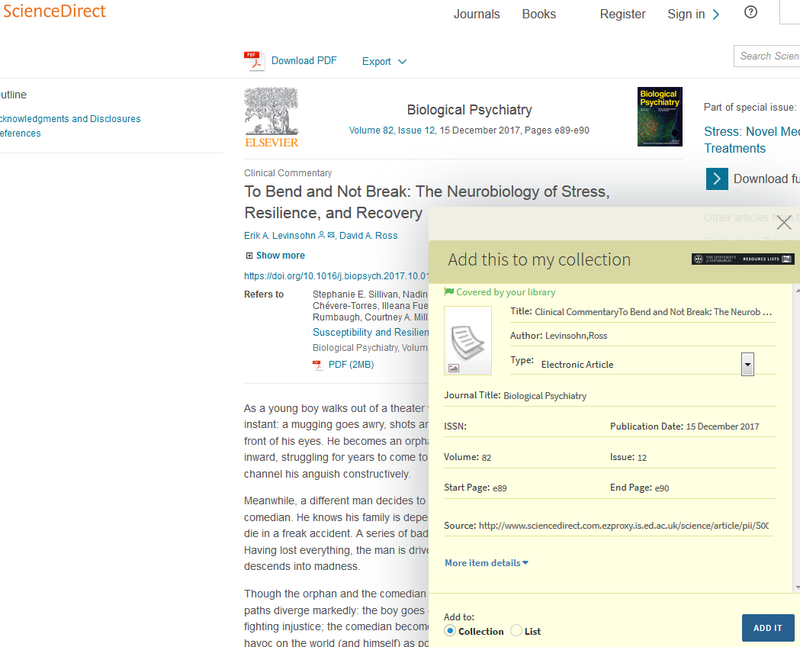 has been fixed to work with ScienceDirect. So, when you use Cite it! to add articles from Science Direct, the information will show up correctly on your list. P.S. Although the semester 2 deadline has officially passed, please do still send your lists in by Friday 1st December and we’ll do our best to build them (and get books ordered and chapters scanned) before the start of term.